Your furry kid is treated as one of the family for some time now, and as we approach the holiday season, you have figured out gifts for just about everyone but the family pet. Why not make sure that it has a far better sleeping condition before we roll into 2018 by checking out what Petrics has in store? Touted to be the very first smart ped bed in the world, Petric’s Indiegogo campaign for this unique offering will kick off on November 30 for a pre-order. 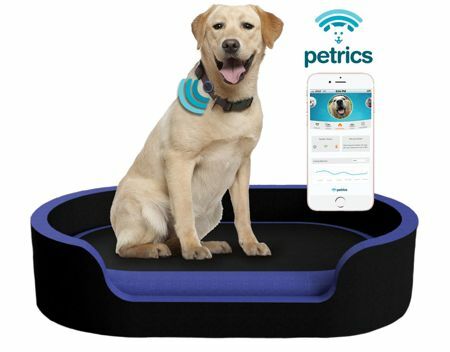 This smart ped bed intends to help pet owners prolong their pets’ lives, which would automatically make it well worth the investment. Like it or not, we all live in a very, very connected lifestyle in this day and age. 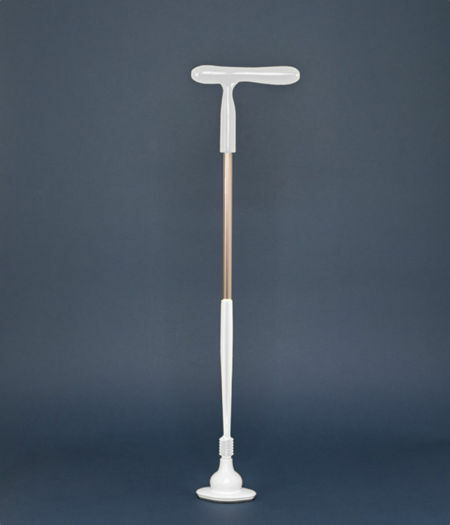 There are just so many things around us that are hooked up to the Internet, and with IoT (Internet of Things) technology growing continuously, you can be pretty sure that we will see “smarter” devices being introduced as time passes by. Smartwatches, smart cars, smart homes, and of course, smartphones, all of these are linked in one way or another. Purple.ai is a leading global WiFi analytics and engagement platform for intelligent spaces, having announced a revolution when it comes to portable WiFi. 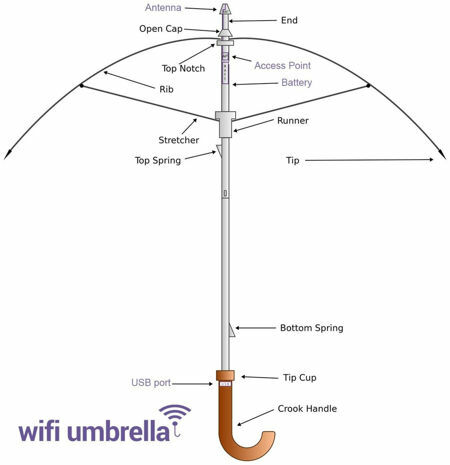 Purple has come up with the Wi-Fi umbrella, an offering that will be developed and manufactured in-house. Anyone who is serious about gaming would definitely know that having the right kind of hardware is extremely important to get as much of an advantage as possible over the other opponents. Some of us might want to start building a gaming rig right from scratch, while others could look to picking up a gaming desktop that has already been pre-configured. 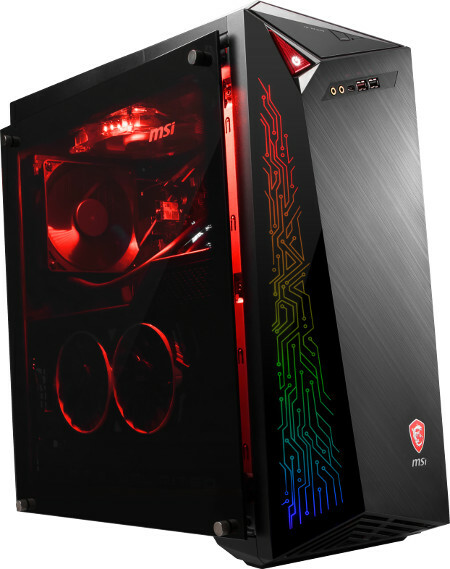 MSI caters to the latter group today with the announcement of the Infinite X gaming desktop that will deliver the power of an Intel Coffee Lake i7 processor alongside an NVIDIA GTX 1080Ti graphics card, while making sure this high performance rig runs nice and cool at all times courtesy of a new liquid cooling system. 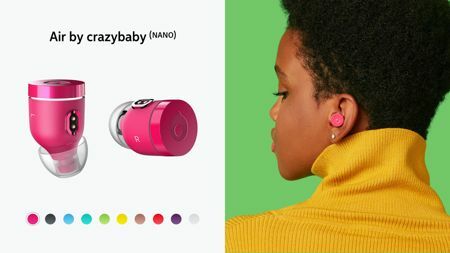 Crazybaby is known to be a pioneering designer and developer of personal audio devices as well as software services, and today they have concentrated their efforts on the former by announcing the launch of the Air (NANO). Available on Indiegogo for $99 a pop, the Air (NANO) is a pair of wireless earbuds which will be able to offer great quality audio without having you get all involved in a tangled mess. When we think about mechanical gaming keyboards that are of calibre, most of the time we would turn to tried and tested names such as Razer. 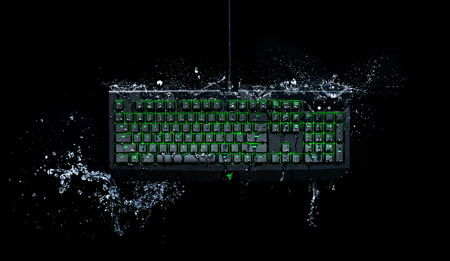 Razer revives the Blackwidow gaming keyboard by adding in water- and dust-resistant capabilities, hence earning it the moniker of the Razer BlackWidow Ultimate mechanical gaming keyboard. This keyboard that was created specially for gamers have been redesigned in order to be more resilient, boasting of an IP54 rating in order to keep it protected against any kind of accidental water spillage or harmful dust particles. 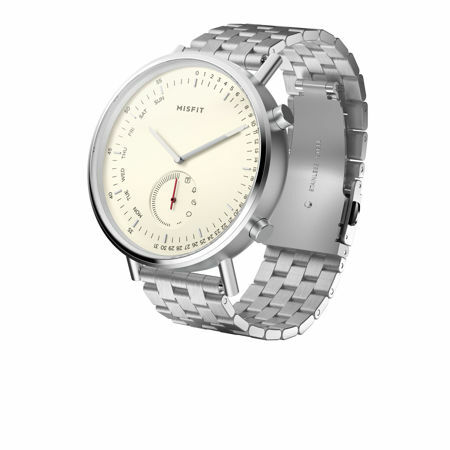 Fancy picking up a smartwatch that also carries a blend of the traditional analog timepiece? Well, if that is your intention, you would definitely have no issues when you lay your eyes upon the Misfit Command Hybrid Smartwatch. This is an advanced timepiece which will merge the iconic design of the old school analog watch while offering the kind of powerful connectivity that only a smartwatch is able to deliver. 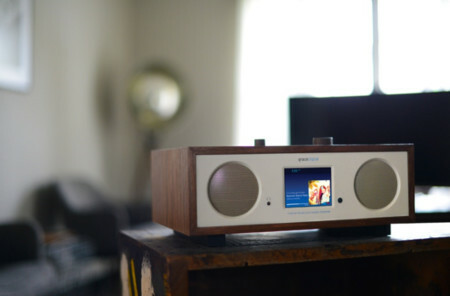 Grace Digital Inc. is one of the top names when it comes to portable and home audio systems that incorporate Wi-Fi and Bluetooth connectivity, so it is just as well that the company has announced the Encore+. The Encore+ has arrived just in time for the holidays, making it a very decent option if you have absolutely no idea on what to purchase for your loved ones and friends this coming Christmas. Known as the Encore+ Stereo Wi-Fi Music Player in full, this is the newest Internet radio from Grace Digital, where it boasts of a 3.5-inch color display, a top-quality, internal speaker system, built-in Chromecast, multi-room functionality, clock and alarm and internet radio, among others. It is safe to say that Razer has a monopoly on gaming peripherals quite unlike anyone else. After all, this is the company that has churned out winner after winner when it comes to gaming hardware, be it the mouse, keyboard or headphones. In fact, Razer has come up with gaming laptops that are right there with the very best of them, and we are glad to bring word that the Razer Naga Trinity gaming mouse has just been announced. 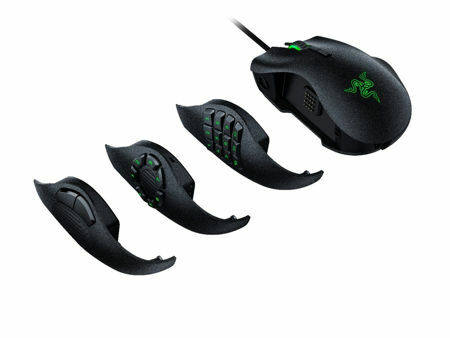 This is one customizable mouse that is capable of adapting itself to a slew of games as well as playing styles, making sure that regardless of the game genre or playing style you have, the Razer Naga Trinity will be able to take it all in its stride while offering a way to invoke a higher degree of performance in your gaming.